With more than 10 years in the business, Anuj Singh brings his enviable skills in creative choreography to weddings, TV ads, and school and college events. The team is experienced in dance styles like Bollywood, jazz, street jazz, Afro jazz, contemporary, hip hop, salsa, bachata and cha cha cha. 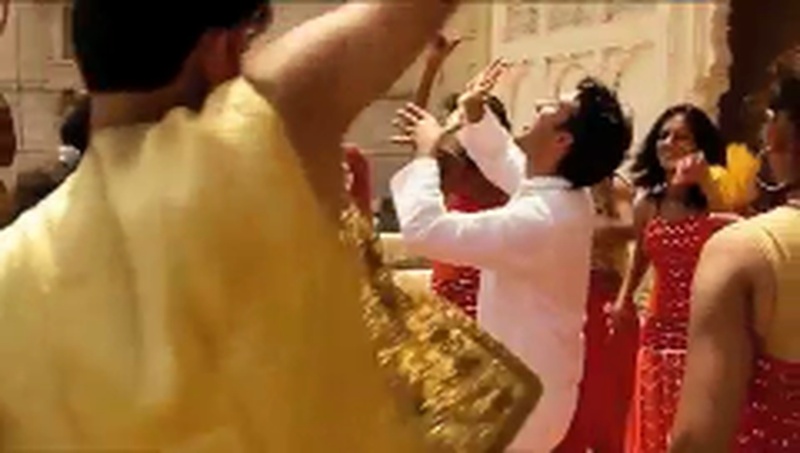 Advance Dance Choreographer is a wedding entertainers orchestra based out of Mumbai . Advance Dance Choreographer's telephone number is 76-66-77-88-99, Advance Dance Choreographer website address is http://dancewithanuj.com/, address is 1, Jankalyan Nagar, Malad (W), Mumbai. 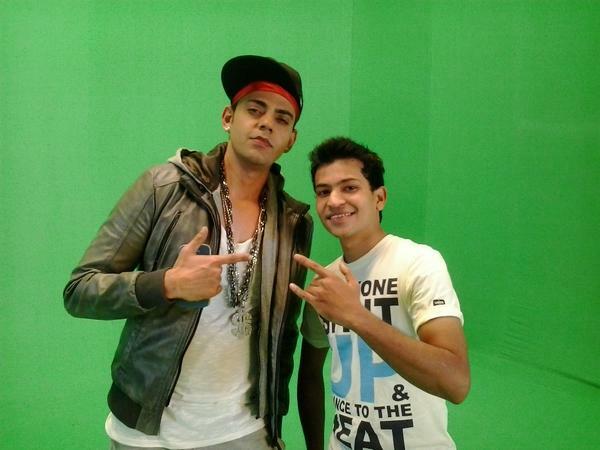 Advance Dance Choreographer is mainly known for Entertainment Services. 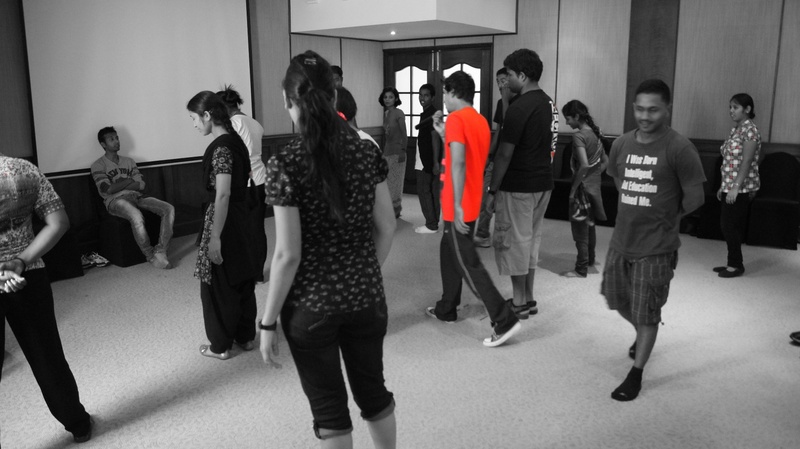 In terms of pricing Advance Dance Choreographer offers various packages starting at Rs 25000/-. There are 1 albums here at Weddingz -- suggest you have a look. Call weddingz.in to book Advance Dance Choreographer at guaranteed prices and with peace of mind.